Dec. 6, 2016 — San Diego, CA — Last week, Bayer Healthcare lost another bid to get a multi-plaintiff Essure lawsuit removed from state to federal court. This marks the third time in as many months a federal judge has thwarted the pharmaceutical giant’s attempts to remove state Essure cases to federal courts. In the latest instance, U.S. District Judge Henry E. Autrey remanded an Essure lawsuit involving 32 plaintiffs from the Eastern District of Missouri back to St. Louis Circuit Court on Dec. 2, denying Bayer’s arguments that the plaintiffs’ cases were improperly joined and involved questions of federal law. Judge Autrey’s decision came roughly 8 months after Bayer removed the lawsuit to Missouri federal court. Bayer urged Judge Autrey to determine that the out-of-state plaintiffs’ claims were improperly joined and that the federal court had jurisdiction once those cases were dismissed. But the judge was not convinced. In fact, Judge Autrey ruled that the cases of out-of-state plaintiffs were not improperly joined because they shared a common question of fact. In this district, courts have consistently held that an alleged lack of peronal jurisdiction does not establish fraudulent joinder. … Courts in this district have determined that the joinder of plaintiffs alleging injury from a single product is not ‘egregious’ because common questions of law and fact connect the plaintiffs’ claims. Plaintiffs in this lawsuit, like all Essure lawsuits, allege suffering injuries caused by Bayer’s permanent sterilization device Essure. Because of this, Judge Autrey said common questions of law and fact are “likely to arise in the litigation” and the cases are, therefore, properly joined. 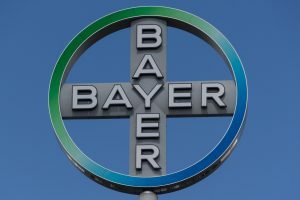 Bayer not only argued that the lawsuit was improperly joined, it also argued the lawsuit raised questions of federal law — namely, that Bayer violated specific requirements of the Federal Food, Drug, and Cosmetic Act (FDCA). When a lawsuit filed in state court raises a “substantial” federal issue, it may be removed to federal court so long as it does not disrupt the balance of power between state and federal courts established by Congress. Judge Autrey denied Bayer’s argument, but not because the lawsuit did not raise a federal issue. In fact, Judge Autrey said plaintiffs needed to raise the alleged violations of the FDCA in order to avoid preemption of their state law claims. The FDCA contains a preemption clause that prevents states from imposing laws on medical devices that are different from federal law. It does not, however, prevent states from providing remedies for damages brought on by a company’s violation of Food and Drug Administration (FDA) regulations, Judge Autrey wrote. In other words, because plaintiffs claim Bayer violated FDA regulations, their claims are not preempted by the FDCA. Judge Autrey instead found that removing this Essure case on the basis it raised questions of federal law would “disrupt the federal-state balance contemplated by Congress” and remanded the suit back to the 22nd Circuit Court of St. Louis on Dec. 2. The case is Hanna Dorman, et al. vs. Bayer Corp., et al. (4:16cv601) in the U.S. District Court for the Eastern District of Missouri and Hanna Dorman et al. vs. Bayer Corp., et al. (1622-cc000690) in the 22nd Circuit Court, City of St. Louis. 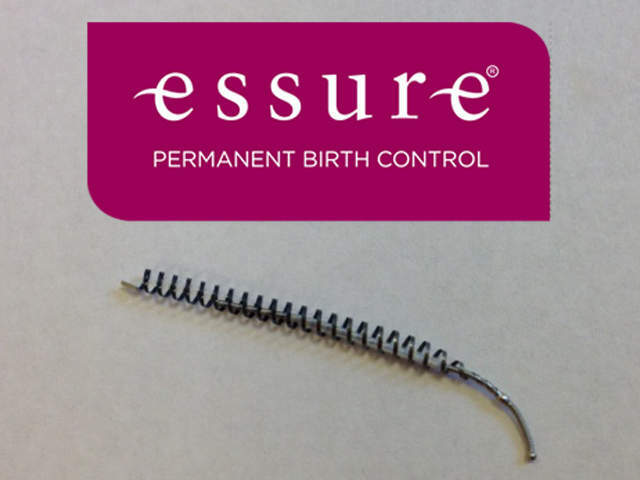 Essure is the only nonsurgical method of permanent birth control on the market today. It was approved for use in the U.S. in 2002 through the Food and Drug Administration’s premarket approval process. Like other class III medical devices approved through this premarket process, Essure is preempted under federal law and shielded from most litigation. Federal and state court judges across the country have allowed Essure lawsuits to continue on certain claims, however, deciding the allegations were not preempted under federal law after all. 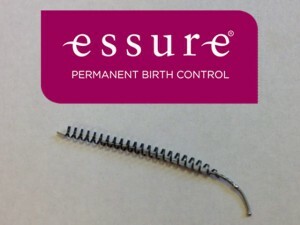 In addition to this Missouri case, federal judges in Illinois, Philadelphia and Idaho, as well as a state court judge in California’s Alameda County, have allowed Essure lawsuits to proceed on one or more claims against Bayer Healthcare, including allegations the company failed to adequately warn about the potential risks of Essure and misrepresented the device’s safety and efficacy through ads not approved by the FDA. If you or someone you love was injured as a result of the Essure System, you may be entitled to financial compensation. The experienced attorneys at Hood National Law Group can help you get the justice you deserve with an Essure Lawsuit. To see if you qualify, contact us today to speak with a member of our legal team. Call 1-800-214-1010 or fill out the form on the right-hand side of your screen.